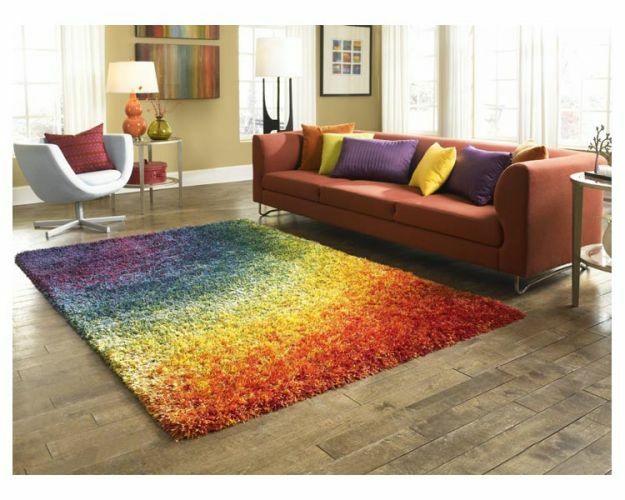 Buying rugs can be a daunting task... especially, if you are trying to match or coordinate the rug to your décor (furniture, drapes, wall color, etc.). 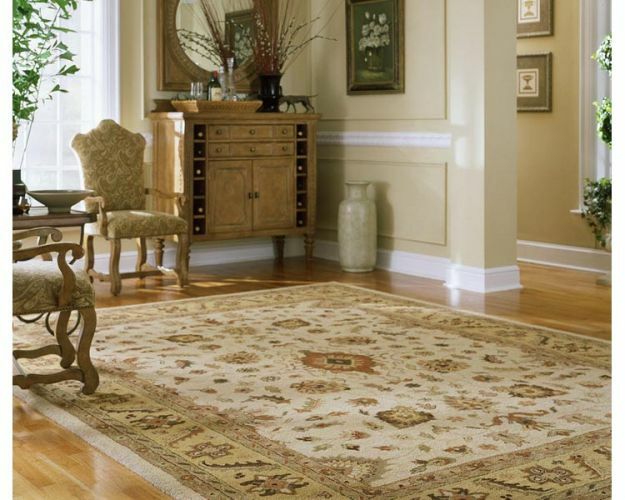 In-store or at-location rug consultation is available to assist you during that process, with prior appointment, within the Metro Atlanta region. 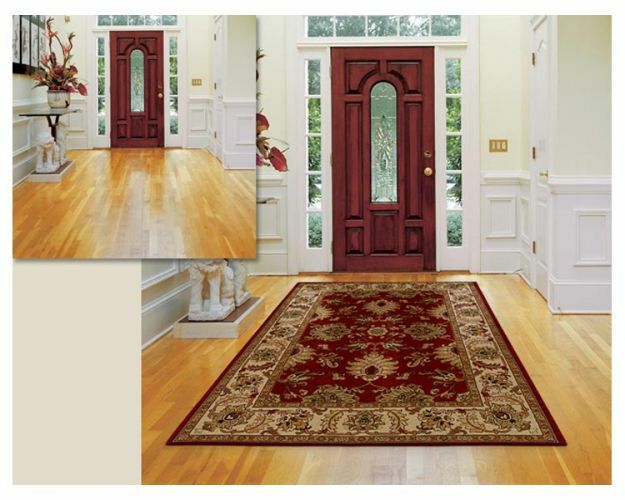 You may also, take home one or more rug/s on approval basis without any obligation. 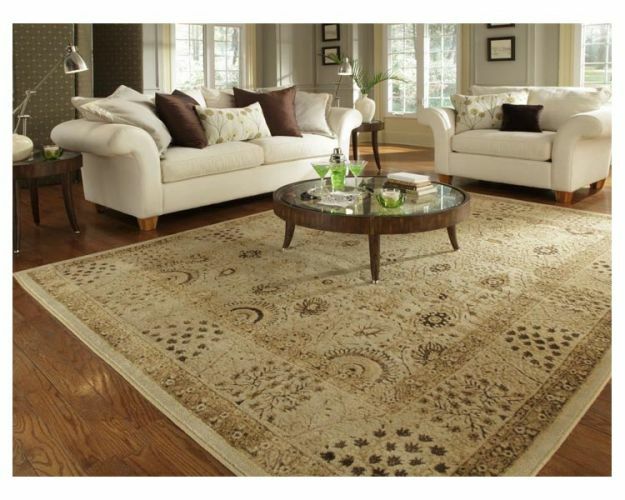 For larger, heavier hand-knotted rugs, we will be glad to bring them to you for a trial without any charges or obligation. 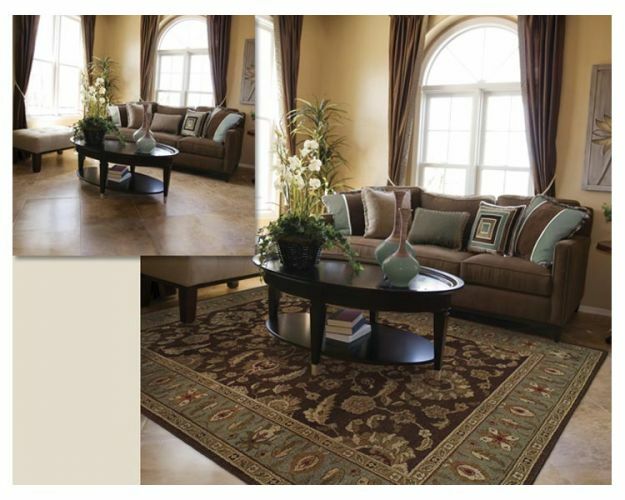 This In Home Trial is also available for machine made or hand tufted rugs for a nominal charge. 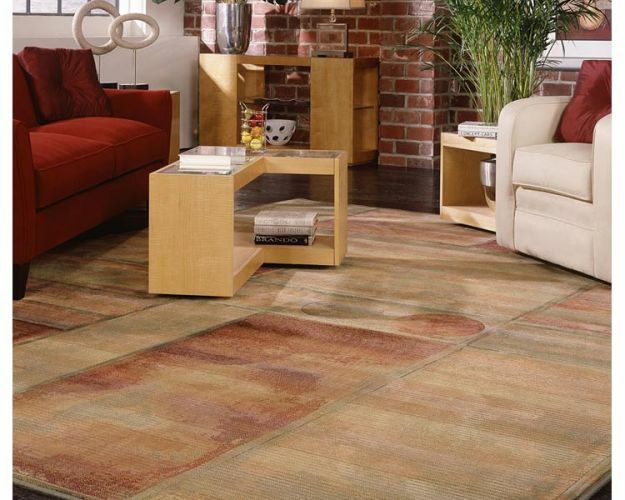 You may also try our Contact Us form to have us research the rug you want. 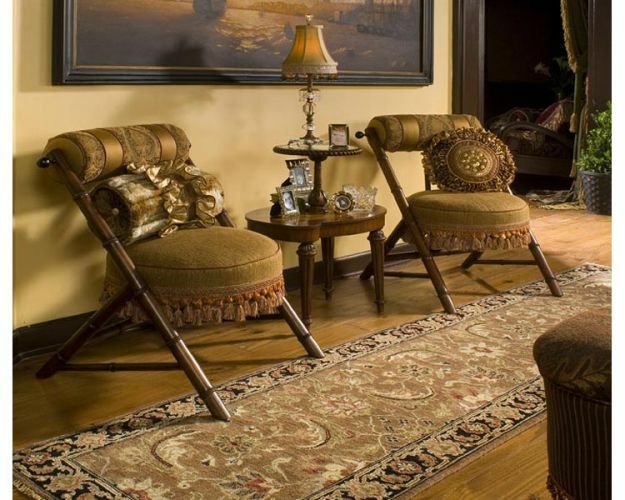 With 94 years of combined experience in every phase of the rug business & with the experience of having permanent Showrooms at the venues of two most prestigious rug shows in the world, Atlanta Merchandize Mart and High Point (North Carolina) Furniture Market. 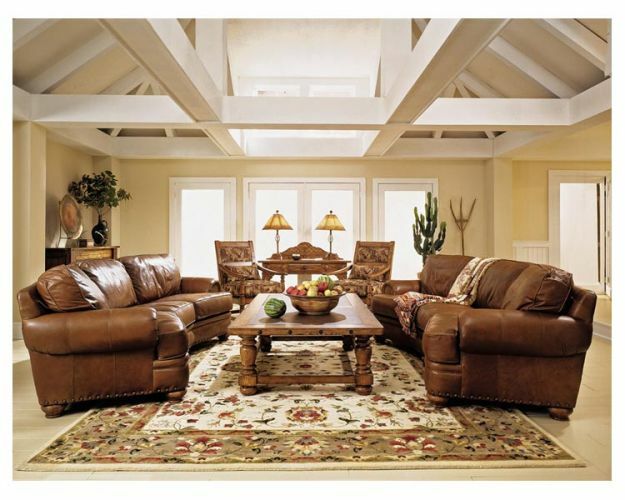 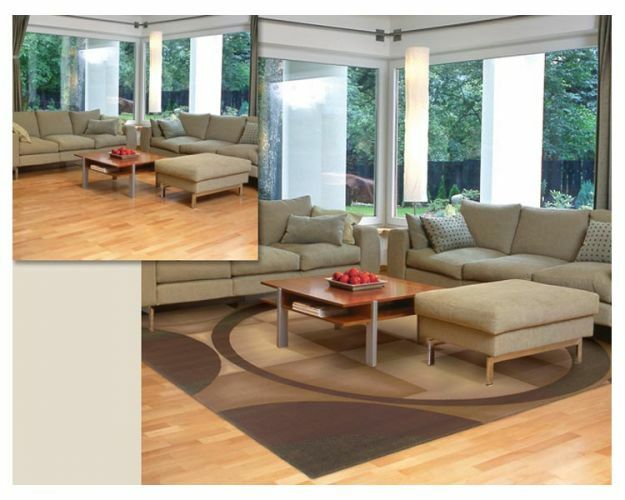 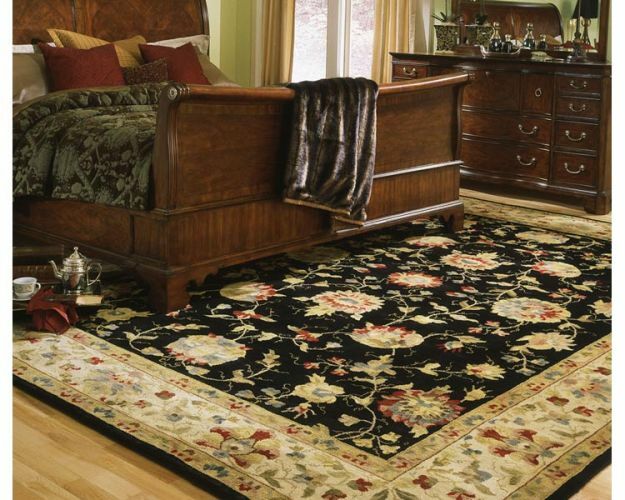 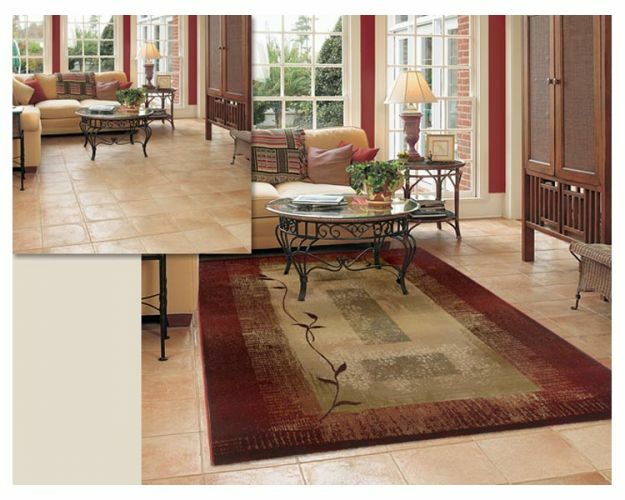 Rug experts at Oriental Designer rugs have the requisite expertise and experience to help you select the right rug/s. 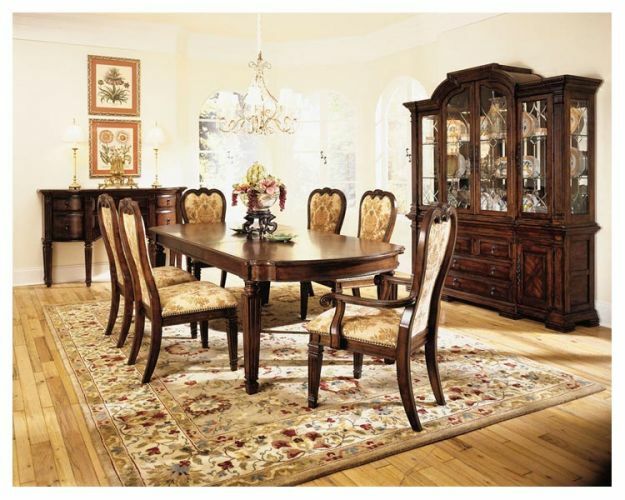 They continue to work with designers and decorators at the current location in the heart of the Atlanta's West Midtown Designer District (Huff Rd. 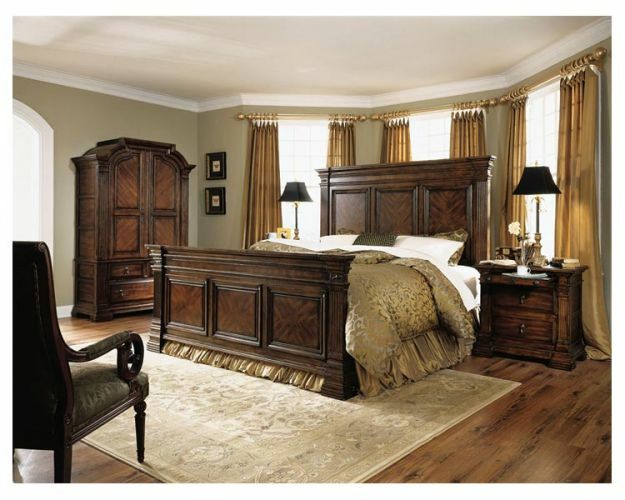 - Howell Mill Rd area).